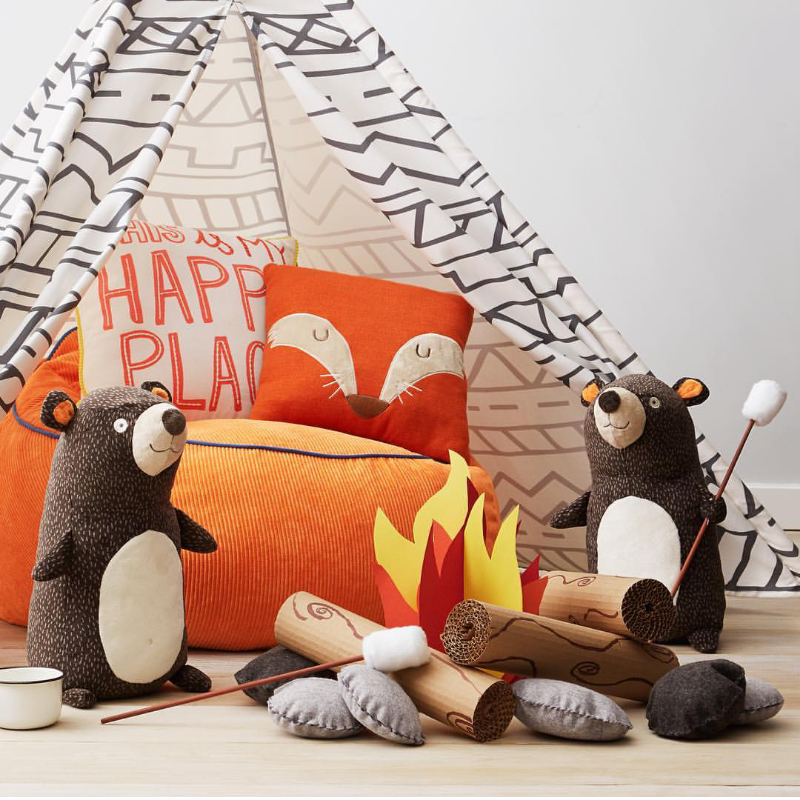 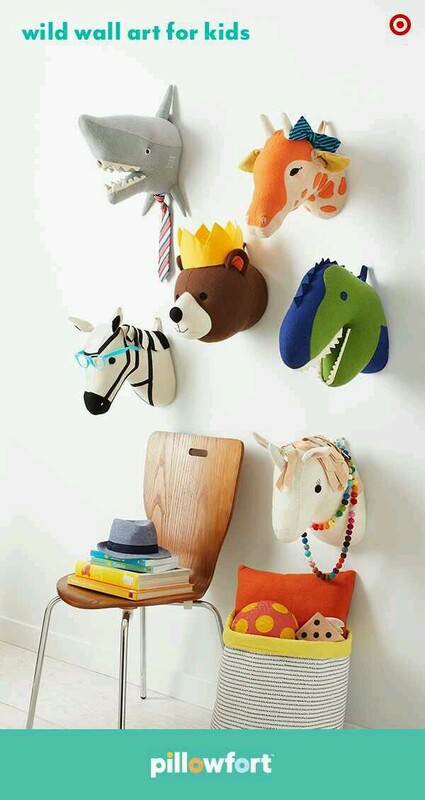 Target has launched Pillowfort, a new kids’ home collection exclusively available at Target. 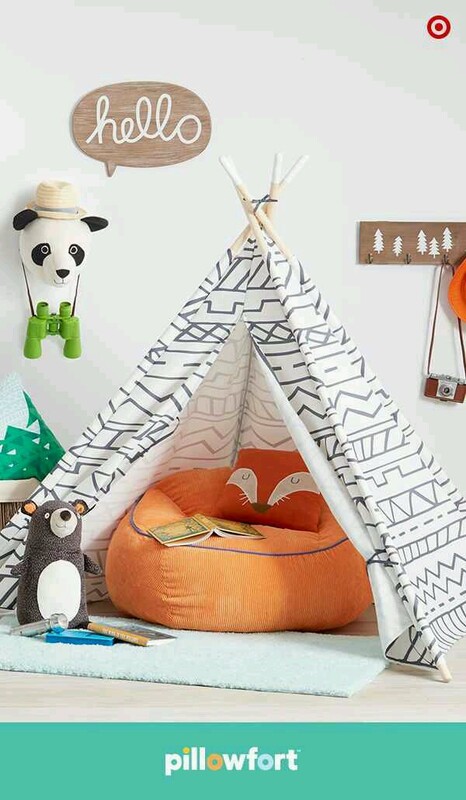 They have more than 1,200 pieces of furniture, bedding, décor and teepees to select from. 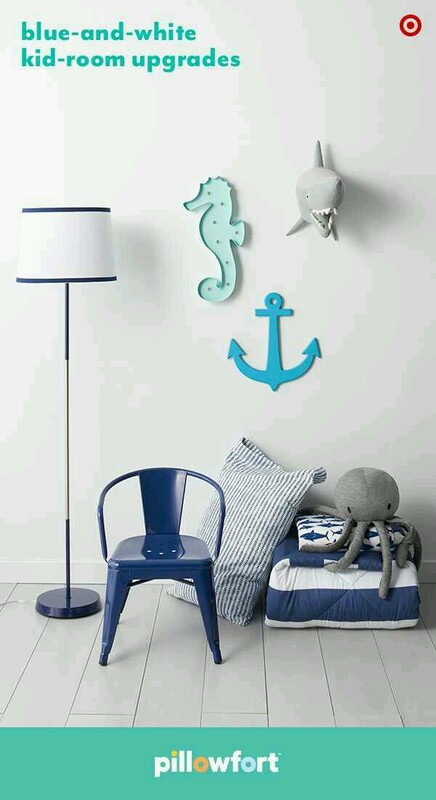 There are 12 whimsical themes like an Ocean Oasis and a Tropical Treehouse to pick from and best of all, it’s affordable. 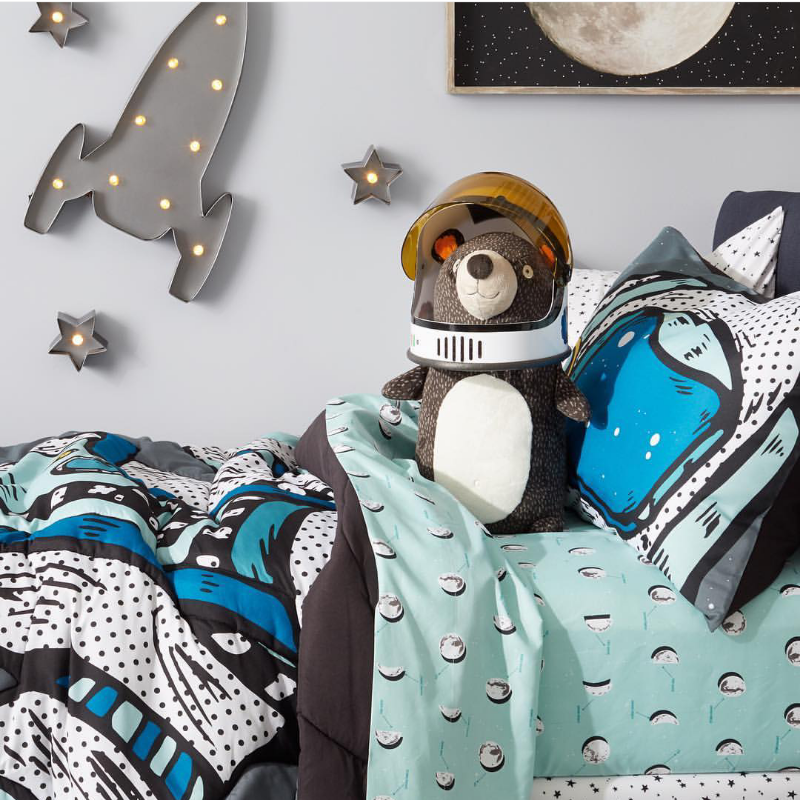 It’s already in stores as of Feb 21st so head to Target to take a look. 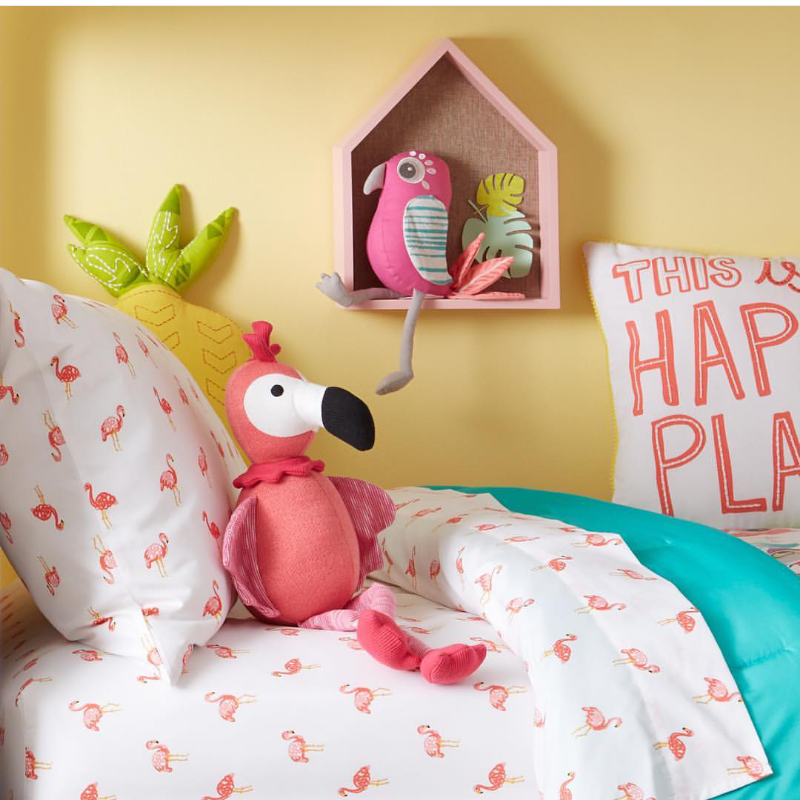 Prices range up to $59.99 for bedding and décor and up to $599 for furniture.